The Company Voluntary Arrangement or CVA for short! Welcome to our new site all about the company voluntary arrangement rescue mechanism or CVAs and what they mean for creditors, advisors, professionals, directors, investors, private equity providers and all those interested in this powerful restructuring tool. 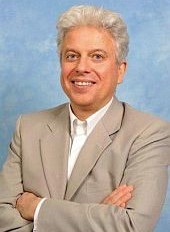 This website is designed to stimulate debate and contributions into discussions about the use of CVAs, new cases across the UK and innovative usage of the technique. We welcome contributions from all practitioners. As advisors you can send in your blogs or news of your new cases approved by creditors, you can submit discussion topics and opinions or views on our content or blogs. We look forward to hearing from you soon. 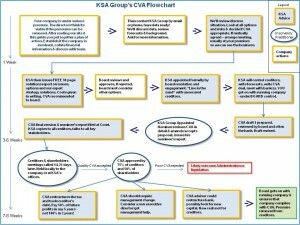 If you are a director of a company in a CVA or proposing a CVA tell us your war stories! 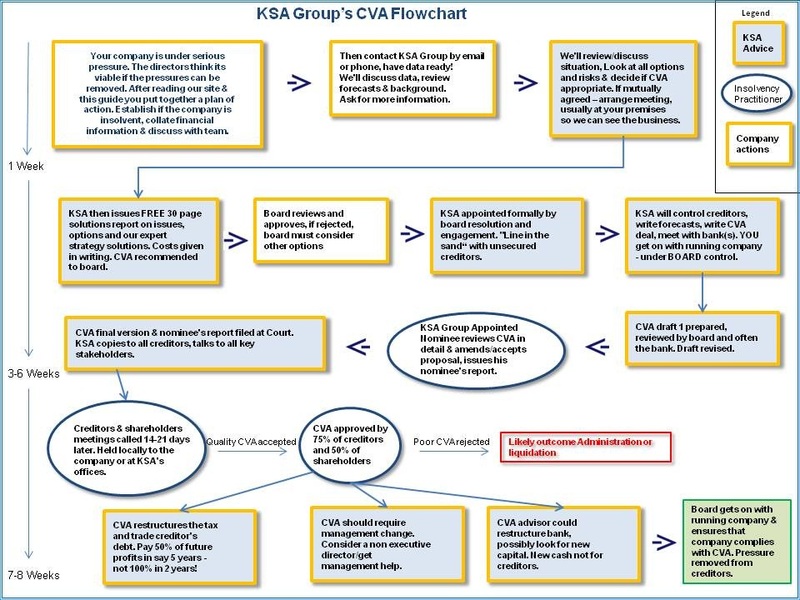 Contribute on the good bits of the CVA tool and the bad.